American theologians tend to focus on the great hope Christians have through Christ's resurrection, emphasizing Christ's victory while minimizing or ignoring his suffering. Through their engagements with Japanese Christians and African American Christians on the topic of Christology, Richard Mouw and Douglas Sweeney have come to recognize and underscore that Christ offers hope not only through his resurrection but also through his incarnation. 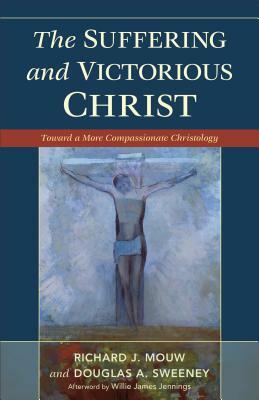 The authors articulate a more compassionate and orthodox Christology that answers the experience of the global church, offering a corrective to what passes for American Christology today. The book includes an afterword by Willie James Jennings of Duke Divinity School.